Scuba Junkies’ Shark Week, Pulau Mabul, Sabah, Malaysia kicked off spectacularly with the tagline – ‘400 million years to perfect – 30 years to almost destroy’ to inspire support for their shark conservation efforts. Here in Mabul, shark week participants were buzzing from seeing 147 sharks and rays in ONE day! On the first day of Shark Week, which ran from 1-7th March, a lucky group of divers saw a whale shark and a breaching thresher shark at Sipadan, and at Si Amil all divers saw a school of over 50 devil rays! But despite this great experience, Scuba Junkie Shark week aimed to raise awareness about the threats to sharks and rays. “Sharks are under dire threat worldwide, with many species facing extinction. In addition, many people hold negative perceptions of sharks, which is a hindrance to conservation efforts. Our shark week will focus on amazing, yet responsible information about sharks – which are incredible creatures, their lives needing no negative embellishments. We also wanted to show our support for Project AWARE – so today, as part of our Shark Week, we’re holding a sponsored 8km relay snorkel around Mabul to raise funds for Project AWARE. You can help us play a critical role in saving sharks by sponsoring us – thank you” said organiser Cat Cassidy. “A healthy and abundant ocean depends on predators such as sharks keeping ecosystems balanced. 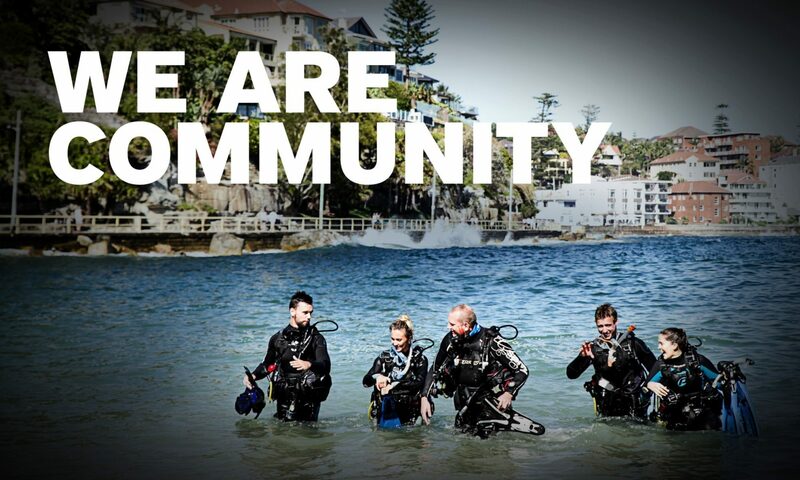 As PADI divers, we want to protect our oceans, we have a responsibility for the marine environment we love. Sharks may be the apex predators in the oceans, but they are still vunerable to human overexploitation – they grow slowly and produce few young, and current fishing and finning activites are having devastating effects on population numbers, which will take generations to recover from, if they manage to do so at all. “ added Cat. Scuba Junkie also organised two Dive Against Debris events including reef and beach cleans around Mabul. Their network of friends created shark sandcastles on beaches around the world and shared their photos on the Scuba Junkie Facebook profile to show their support.